You’ve been asked to create a comprehensive PR plan. Maybe a three-year or five-year plan – you are either filled with excitement or anxiety – most likely, a mix of both. The goal of a comprehensive public relations plan usually falls into three buckets: a) to increase awareness for a company or organization entering new markets, b) to increase awareness for a company or organization experiencing a slow-down in market segments or to increase awareness of a new product or division. 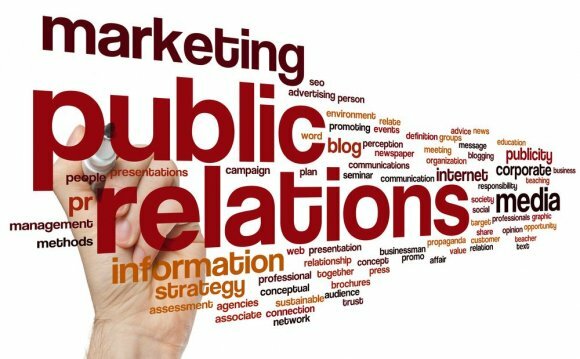 Here are six tips for creating a comprehensive public relations plan. Understand your current scenario. What is the needle that needs to be moved and why? Design your plan to do just that. Have discussions with your senior leadership, and Board where appropriate, on their concerns and desires. Research your industry to see what competitors are doing with their public relations. Develop a strong understanding of the climate your organization is operating in, both internal and external. Establish your goals. Determine what will be achieved after implementation of the plan. Is it a change in behavior or perception of your organization? Is it more customers? Is it greater brand recognition and higher sales? Try to keep your goals in the area of three to five and remember to ensure that they are measurable along the implementation of the plan. Define your audiences. Who are you trying to reach and what do you need to communicate to them? Defining your key audiences, segmentation, is a critical part of ensuring your plan will be effective. It’s important to also have consensus among leadership and your Board as to who these audiences are and how they are defined. Choose tactics and channels. Next are your tactics. How will you communicate to your audiences using what mix of channels? To get your mix of tactics and channels right do research on your individual audiences through personal development to determine a.) the most effective tactics to grab their attention, and b.) what channels they engage with most to target them where they are. Determine measurement and reporting. As you are developing the tactics and channels think of how you will measure and how you will report these measurements and to whom. Typically, it is a combination of campaign metrics, benchmarking and surveying/focus groups. Choose the right combination that works for your organization and measures your audience engagement as effectively as possible. Don’t forget the internal here – decide early on how you will present the results of your measurement to senior leaders and how often.